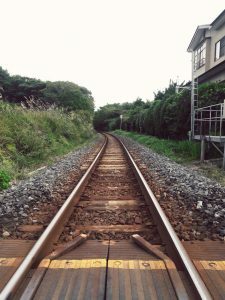 Living in Tokyo, the largest city in the world, can become stressful and overwhelming to even the most experienced of city dwellers like myself. The daily lights, noises and sheer number of people can seem daunting, forcing one to take advantage of, say…a three-day weekend and get away from the hyperactivity of the metropolis. 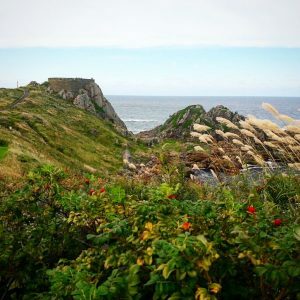 I used said golden opportunity to travel to the northern most part of Japan’s main island (Honshu), Aomori Prefecture, and experience the ocean, the mountains and the food all for myself. 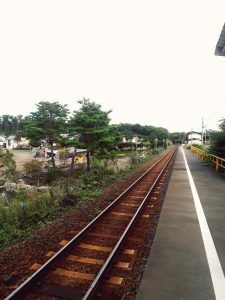 The first stop on this particular adventure was a town called Hachinohe 八戸. the largest city in Eastern Aomori Prefecture. A center for commercial fishing and industry, this charming city has a long connection between land and sea. My friend and I arrived at the train station and immediately got into a taxi cab. After being asked where we would like to go, we both realized we hadn’t thought of a particular spot. So we proceeded to ask the driver his favorite place in Hachinohe (preferably near the ocean). 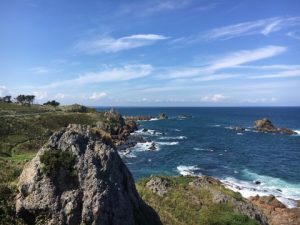 Enthusiastic and seemingly delighted to show us everything and anything about Hachinohe, the driver immediately started off and took us to straight to Takaiwa Observatory on the coastline. Stepping out of the taxi, we were astonished by the amazing view! 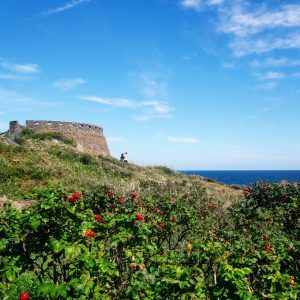 Tall grasses bent in waves toward the rounded cliffs, crowned by a stone fortress and framed by ripe-red tomato bushes. Looking out was the deep blue of the pacific ocean, fresh and welcoming. Walking along the shoreline, we climbed over the rocks scattered along the beach. The waves crashing on the rocks reminded me of classic movies: From Here to Eternity, The Little Mermaid, Cast Away, etc. 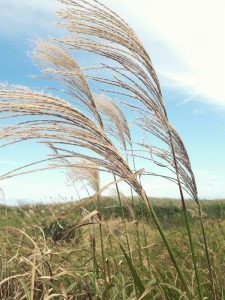 Behind the fine sandy beach, however, was a manicured path lined with reeds and barley grass. 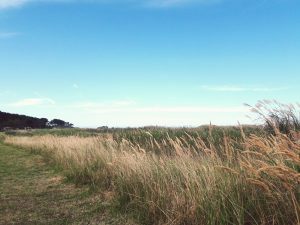 In the distance we could still see the ocean, but it felt like a fairy tale, isolated amongst the lush vegetation. Having walked along the coast for hours, we decided to head back to our hotel to get ready for a surfing session. The local train station was snug, hidden within the brush. It was like something out of a British storybook or a Miyazaki film! 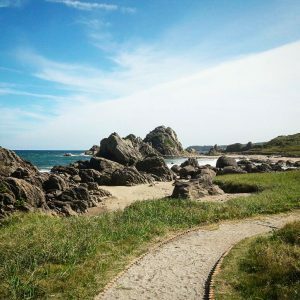 I truly fell in love with the charm and natural beauty of Hachinohe!! The cliffs, the sea, the forest was all magical. I ended up surfing the rest of the day and went back to the hotel early because the next day would be a day trip to the mountains! 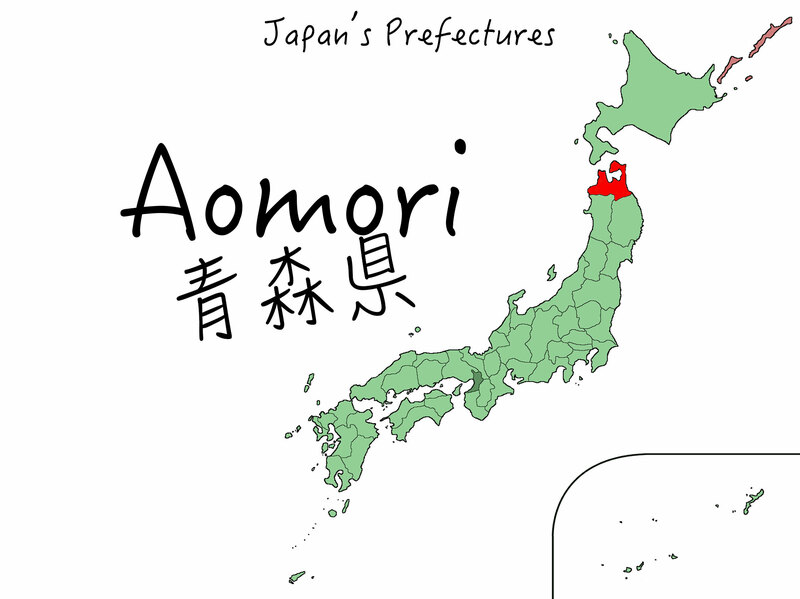 Stay tuned for Part 2 of my trip to Aomori Prefecture!! Get your own Japanese knife!